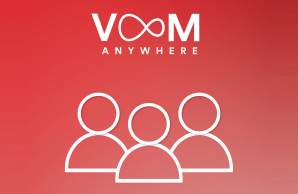 Make your working day more fluid with VOOM Anywhere. 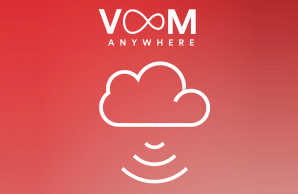 Our cloud-based voice service makes it easy. You run your business. 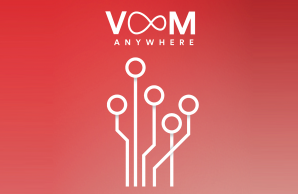 We’ll keep you connected. We know streamlined broadband is vital. 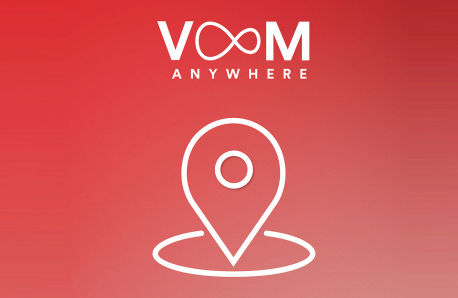 VOOM Anywhere takes care of it. 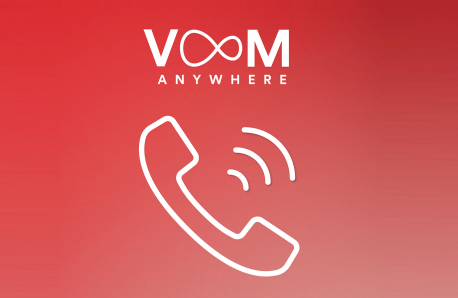 Bringing phone and broadband into the 21st century.